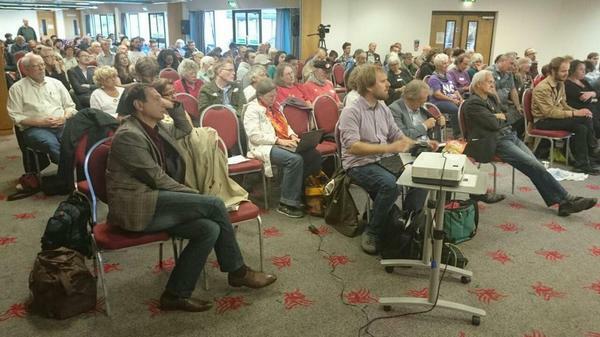 This week thousands of people in Wales and throughout Britain and Ireland are taking part in opposition to the warmongering North Atlantic Treaty Organisation (NATO) summit in Wales at the Celtic Manor Resort in Newport. 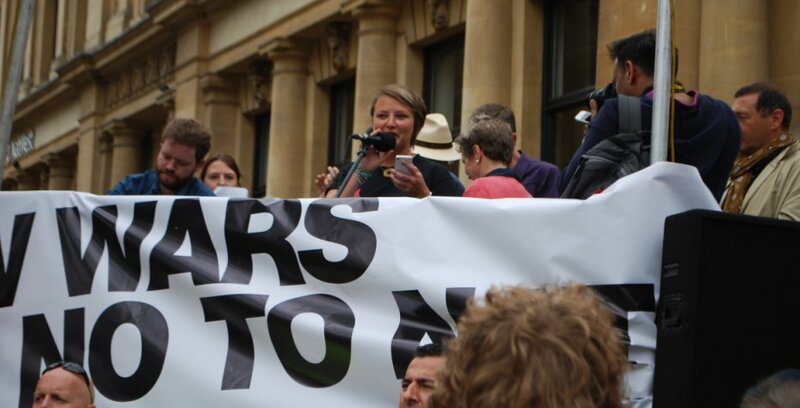 On Saturday, August 30, there was a mass demonstration and rally in Newport. 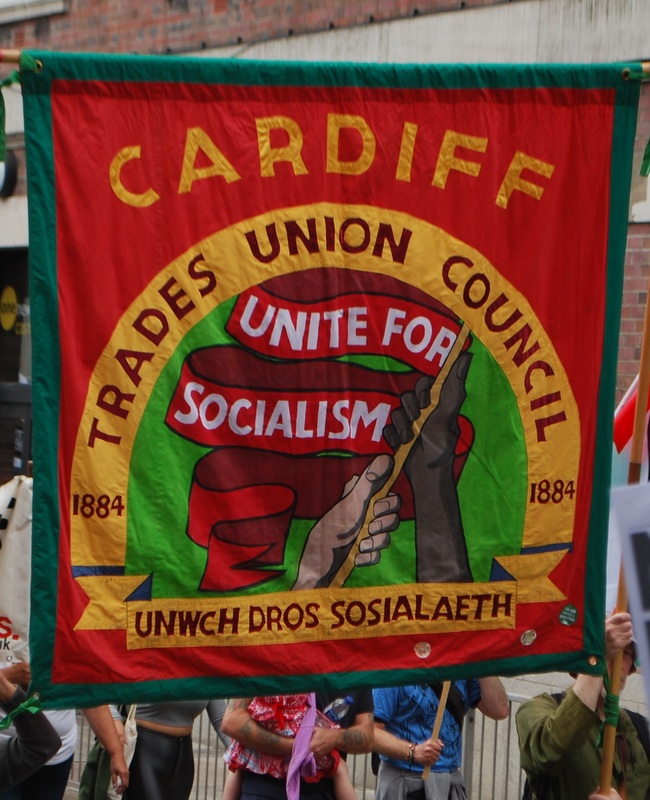 This was followed by two counter-summits, and will culminate with a march on Celtic Manor on Thursday and a protest outside the Cardiff Castle “banquet of death” of the world’s ruling elite the same evening. 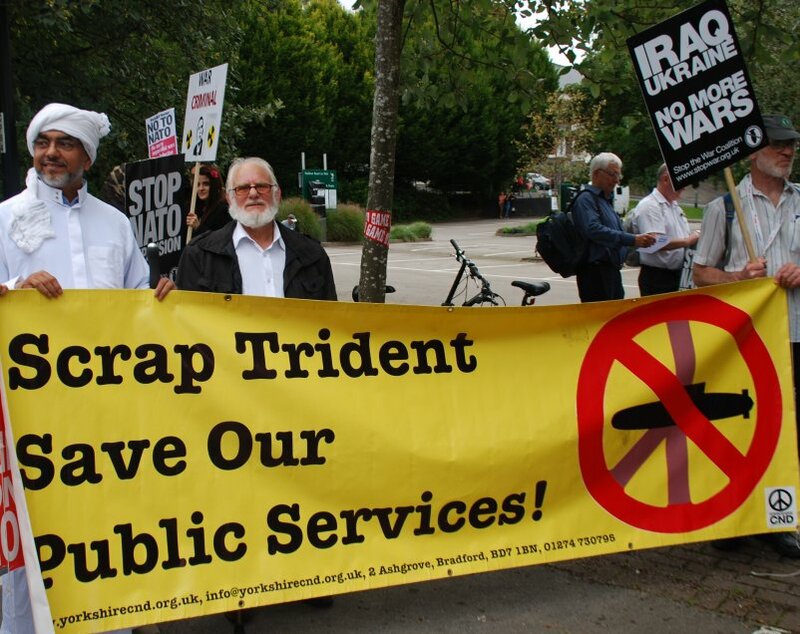 Among other actions, protesters also opened a peace camp opposed to the summit at Newport’s Tredegar Park. 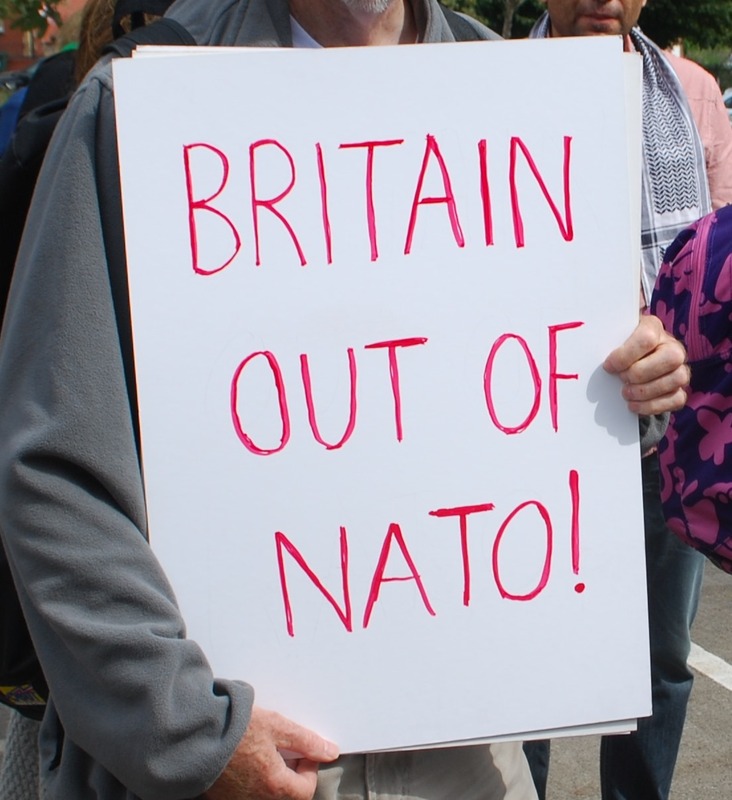 Wars – No To Nato took part in a militant demonstration around the streets of Newport finishing with a rally occupying the famous Westgate Hotel Square. This square was where the Chartists staged an uprising in 1939 against the refusal of Parliament to grant the people the right to a vote. Today, the modern oppressors have erected a ring of steel around Newport’s Celtic Manor, Cardiff Castle and Cardiff Bay to “secure” NATO warships. All this in a £55 million operation with 10,000 police to protect themselves whilst they plot to establish infrastructures to enhance NATO’s aggressive capability in the Baltic, Eastern Europe, the Middle East and elsewhere. 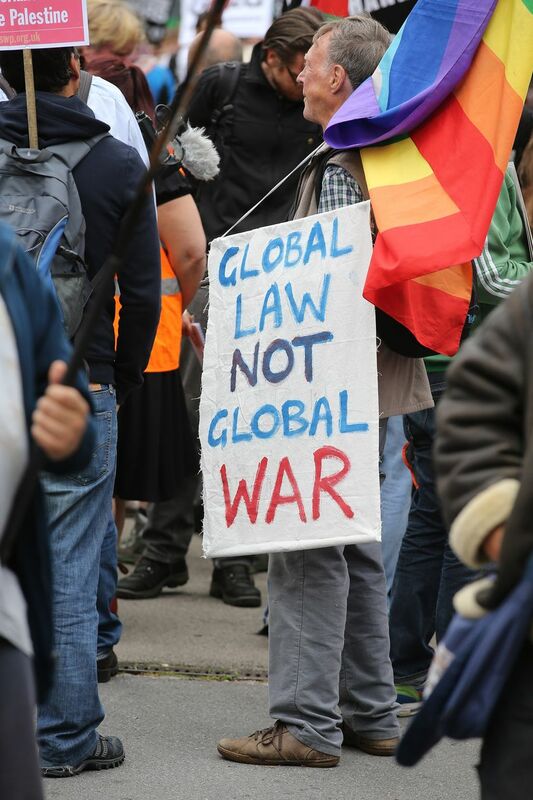 Active participants representing the anti-war movement throughout Britain, Ireland, Europe, Russia, Ukraine and the US took part in the demonstration and rally and addressed the counter summits. NATO. He concluded that “the people in south eastern Ukraine are not resisting for Russia, or because many of them consider themselves Russians, but they are resisting because they want to decide by themselves how to live and they want to fight for their rights, their welfare and their future”. not want anyone to be under any illusions. “The purpose of the Israeli state was to destroy the Palestinian people and expel them from their land and they have been doing this for 66 years.” And she said, “The same world leaders that are meeting in Newport do nothing while they watch this slaughter and they agree with Israel’s continuing expansionist colonial policy in Gaza, the West Bank and East Jerusalem.” She concluded by saying that “it is us the people who can change history against NATO and against Israel”. recent years and over the post-war times. He said that on the foundation of NATO in 1949 the first President of NATO, Lord Ismay, was the one who put the purpose, definition and function of that military alliance very clearly. Rees quoted Lord Ismay as saying that “the purpose of NATO was to keep the Russians out the Americans in and the Germans down”. The conferences exposed that today the US, along with its big power allies, are the biggest spenders on, and suppliers of armaments and weapons of mass destruction, which together dwarf any other industrialised state including Russia and China. Thus the conferences highlighted that it was the US and its big power allies along with their criminal military alliance of NATO that is behind the mayhem and destruction and war in every part of the globe, the cause of the most dangerous world situation to date. It is in this context that Prime Minister David Cameron, in a letter to leaders of NATO countries, outlined the priorities for the summit, including aggression against Russia, all of which he mendaciously couched in terms of “collective defence”. In fact, it is an aggressive plan to contain and attack Russia if the Alliance sees fit. 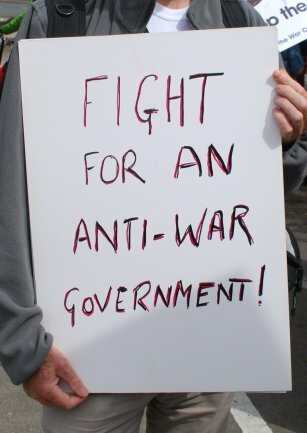 All of it is warmongering to justify putting the NATO countries more and more on a war footing. It must not pass! “In 2014, the world is more unpredictable than ever and we meet at another pivotal moment in the history of the alliance. In Afghanistan, our combat mission is coming to an end. To the East, Russia has ripped up the rulebook with its illegal annexation of Crimea and aggressive destabilisation of Ukraine. To the South, an arc of instability spreads from North Africa and the Sahel, to Syria, Iraq and the wider Middle East. So we must use the summit to agree how NATO should adapt to respond to and deter such threats; and to ensure the continued collective defence of all its members. We should have 5 goals. “First, 6 months into the Russia-Ukraine crisis we must agree on long-term measures to strengthen our ability to respond quickly to any threat, to reassure those allies who fear for their own country’s security and to deter any Russian aggression. All NATO allies have already contributed to the alliance’s response to this crisis and we should agree how we can sustain a robust presence in Eastern Europe, consistent with the NATO Russia Founding Act, to make clear to Russia that neither NATO nor its members will be intimidated. We should agree specific actions including: a new exercise schedule adapted to the new security environment; the necessary infrastructure; pre-positioning of equipment and supplies; and an enhanced NATO Response Force. 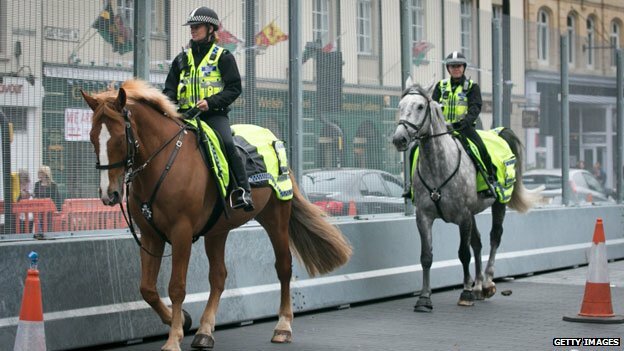 Cardiff Castle FenceThis should be part of a broader action plan that enables us to respond more quickly to any threat against any member of the alliance, including when we have little warning. “We must also review our long term relationship with Russia. While NATO has only ever sought to be a partner to Russia, not a threat, it is clear that Russia views NATO as an adversary. We must accept that the co-operation of recent years is not currently possible because of Russia’s own illegal actions in NATO’s neighbourhood and revisit the principles that guide our relationship with Russia. 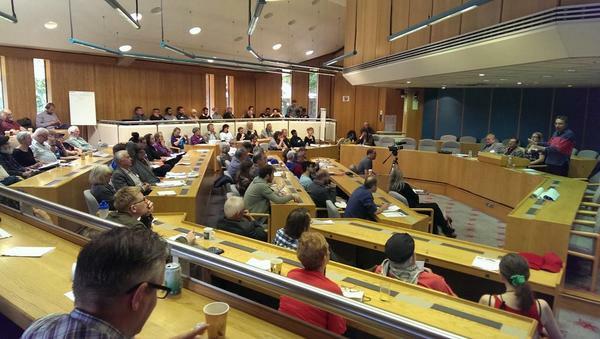 Peace camp at Newport’s Tredegar Parkshould review plans for NATO’s new mission to train, advise and assist the Afghan security forces from the start of next year. And we should discuss the future financial sustainment of the Afghan troops as we work towards the long-term goal of Afghanistan being able to sustain its own forces. “Third, we must agree how NATO will address the risks and challenges from an unstable world of failed states, regional conflicts, terrorism and cyber-attacks. 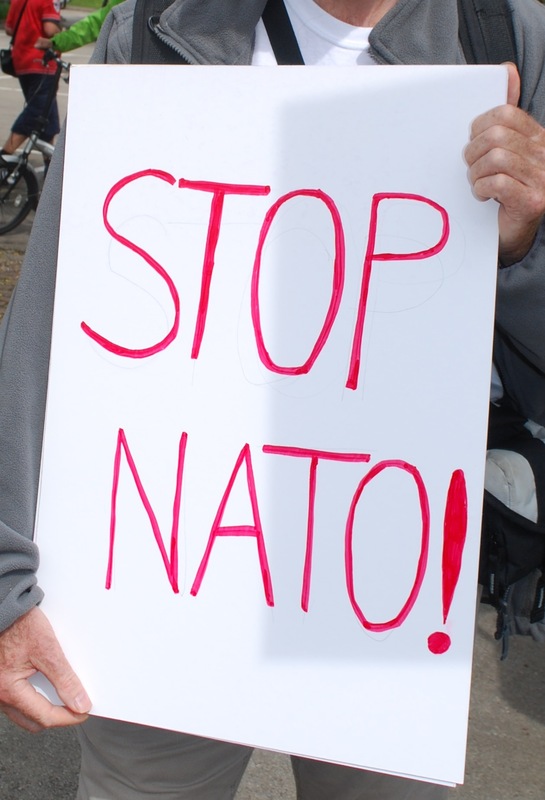 We must ensure that NATO has the capabilities it needs to respond to changing threats. That requires investment. The UK is already one of 4 members of the alliance to meet the target of spending 2% of our GDP on defence and I would urge other allies to make the strongest possible commitment to increase their defence spending, and to devote at least one fifth of it to equipment and research. As our economies start to recover, reversing the decline in defence spending and investing in our defence capabilities would strengthen alliance cohesion and signal that NATO means business. “While we invest in our forces at home, we should also do more to provide practical support to other countries that need to strengthen their own security. […] In Wales, I would like us to agree on new defence capacity building missions to other parts of the world, for example Georgia or the Middle East. “Fourth, as the world’s broadest security network with partnerships with over 40 countries and organisations on 5 continents, we should demonstrate a clear commitment to working with others who share our values and to maintaining an international rules-based order that promotes freedom, democracy and the rule of law. I support the proposed interoperability initiative with 24 of our partners to sustain these skills and relationships and I would like our defence ministers to meet with a smaller group to discuss enhanced opportunities for working together.